O-san Ramen is loved by many ramen nerds like myself. It could be due to the vibrant flavours Chef Oh puts into his bowls or just how well executed his innovative ramen offerings are. I’ve got some good news for the people of the North! One of Sydney’s tonkotsu ramen masters has opened a new shop at Sydney’s Japanese cuisine central. 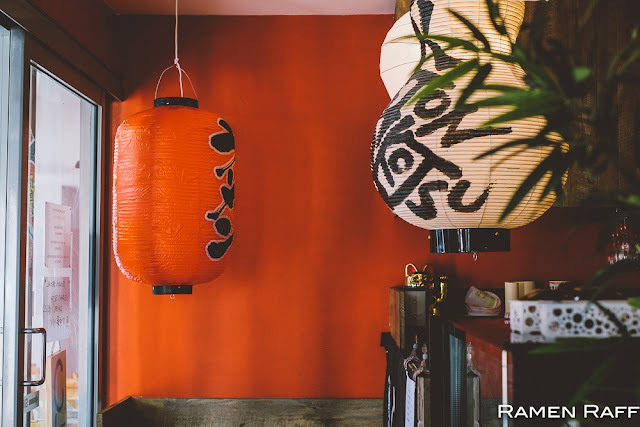 Tucked away near Waters Road in Neutral Bay (near Woolworths) is Ramen Megumi by Osan. 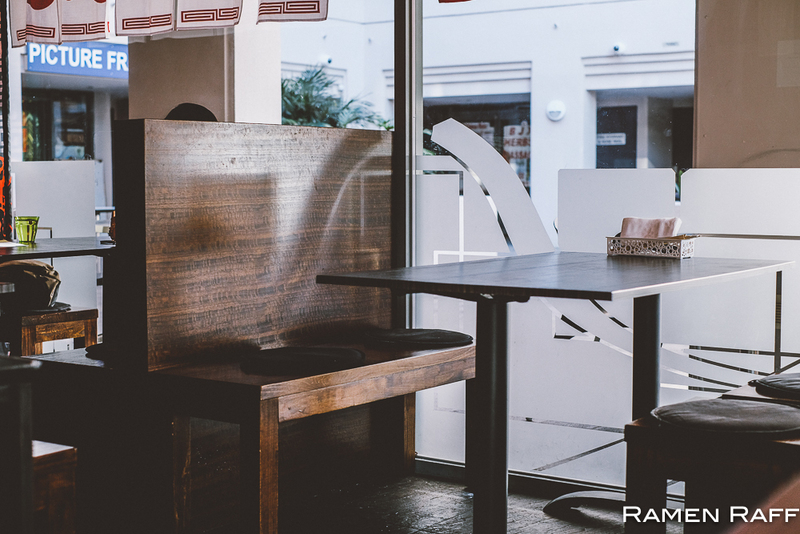 An ex-sushi place converted to a ramenya. 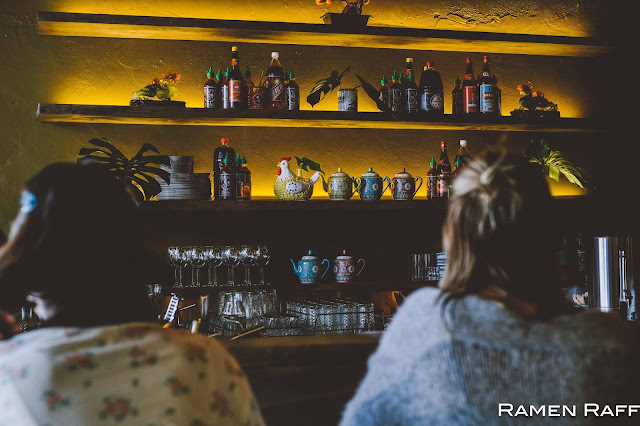 The space reminds me of a small izakaya and a bit like Tenkaippin (a famous chicken paitan ramen chain in Japan). They have just opened last weekend so the menu is still limited. Having said that, there are still great offerings such as classic tonkotsu ramen, gyokai (seafood) tonkotsu ramen and different variations of chicken paitan ramen. Curry rice plates, udon, katsu don and chashu rice bowls are also available. 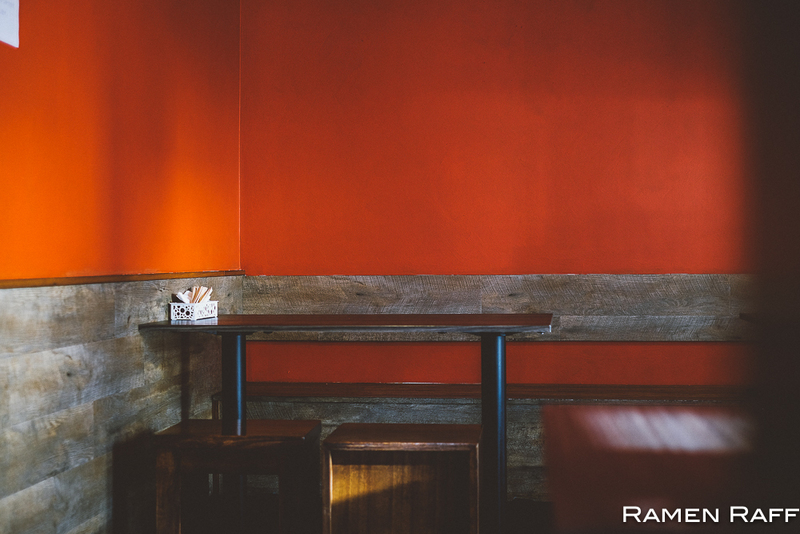 Sides like gyoza (5 pieces for $6.50), karaage chicken (3 pieces for $5 and 5 pieces for $8), edamame ($5), fries ($5) and takoyaki (5 pieces for $5) are also available. 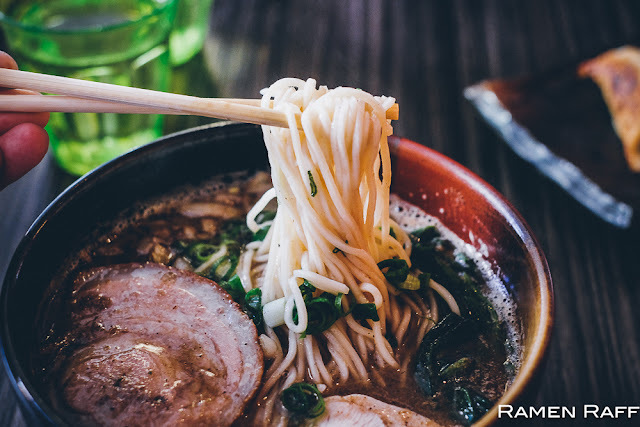 We couldn’t resist ordering their special soy flavoured gyokai tonkotsu ramen ($14). 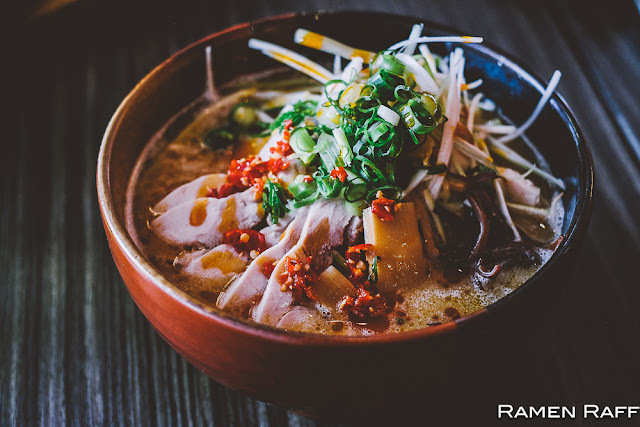 Chef Oh-san tends to make this type of ramen heavier on the fish side without overpowering the pork flavours and that’s how team Ramen Raff loves it. 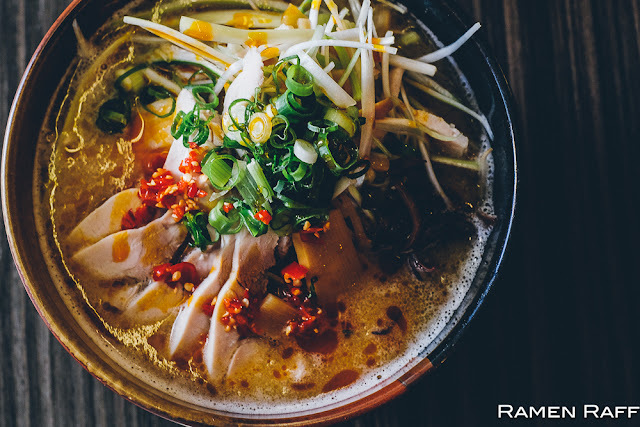 The blend of smoked snapper head and bonito gave the broth deep smoky and umami flavours. The broth has a good amount of fat but it is still easy to slurp. The noodles were thin and cooked futsu (medium). Toppings include menma, negi, onions, spinach and chashu that was tender, sweet and slightly smoky. We also tried their spicy tori paitan ramen ($12). This is the first time I’ve tried a variation chicken paitan by O-san. 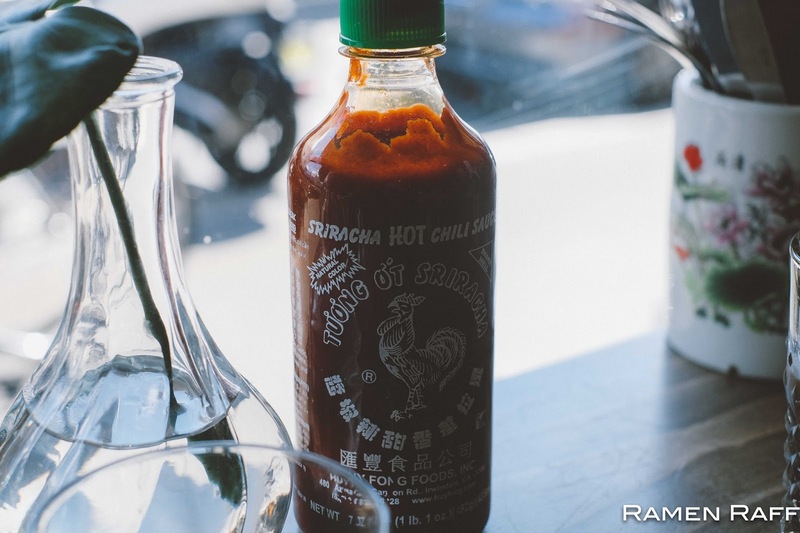 It’s almost like a Japanese ramen x Thai cuisine type fusion ramen. Whilst it wasn’t as creamy as how I prefer my tori paitan broth to be, the combination of spicy, umami and sour flavours were really good. It was topped with onions, leek, negi, capsicum and tender chicken thigh pieces. 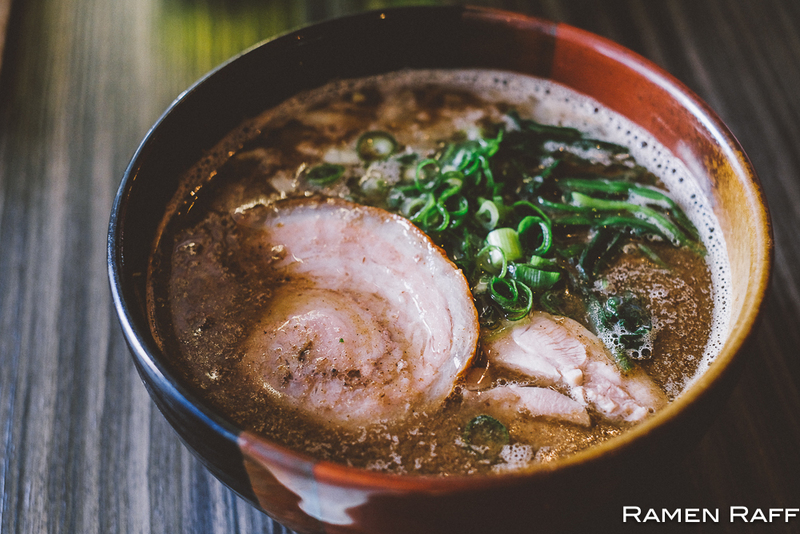 Medium cooked thin noodles were also used in this ramen. You can also order add-ons like ajitsuke tamago, extra chashu, menma etc. I can’t wait to see what other new things they will be bringing onto the menu. It took a while but I finally got to try the awesomeness known as Belly Bao. 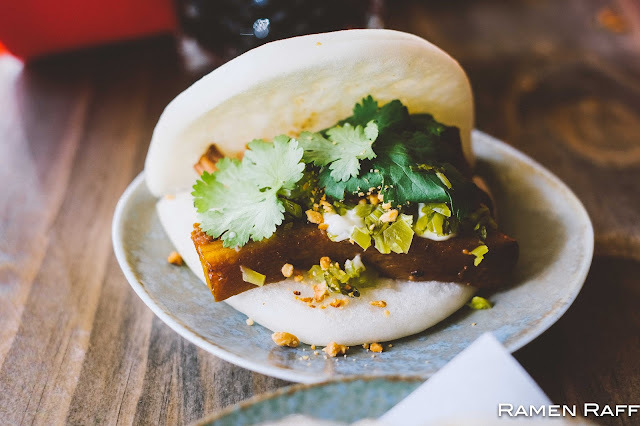 The bao masters have relocated to their own new spot in Newtown. Another good news is that they are open now from Wednesday to Sunday lunch and dinner. 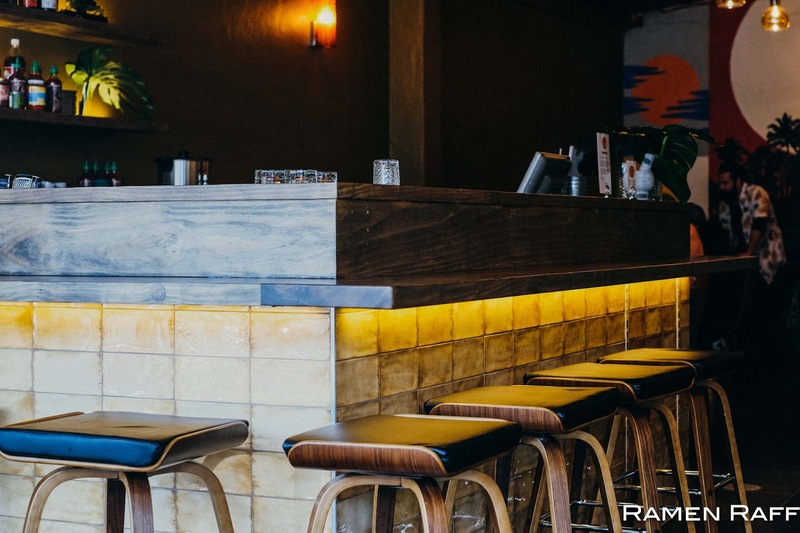 The new space has a very chill and tropical small bar vibe. 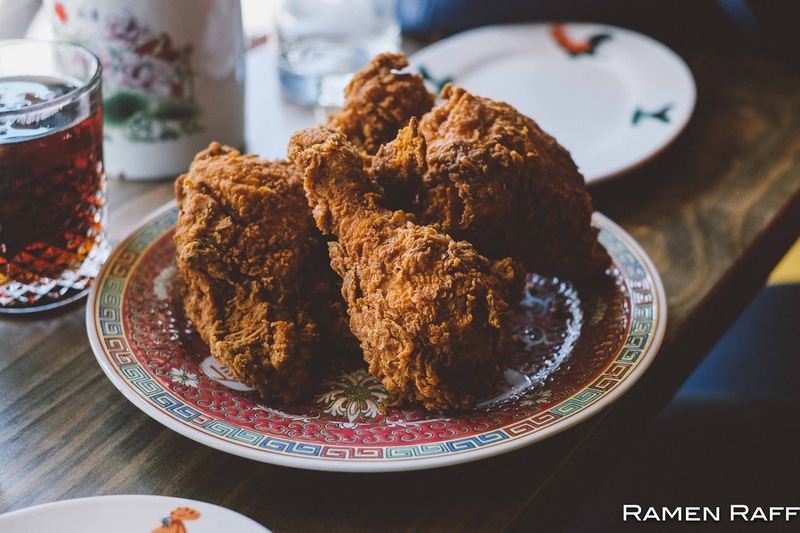 Owners Sylvia Tran and Kiren Chua have brought back all the Belly Bao favourites from the gua baos to fried chicken and their renowned baogers. 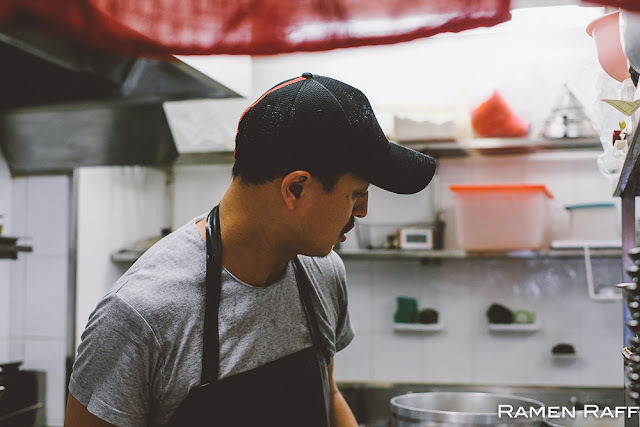 Their original creation of Bao noodles, which are bao dough rolled and hand cut into noodles is a recent addition to the menu. 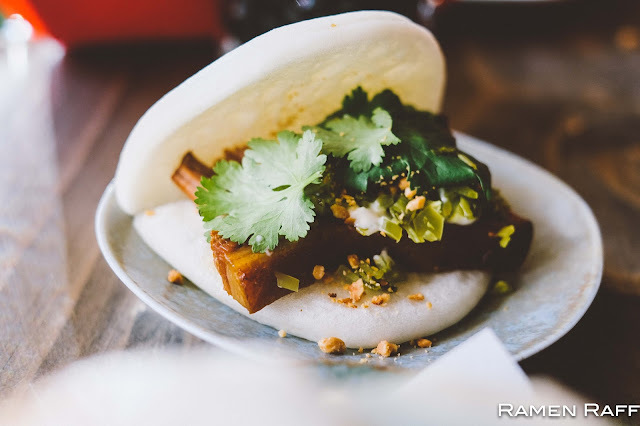 The slow braised pork belly bao ($7) is an amazing classic. A soft gua bao filled with super tender and tasty pork belly that was braised in masterstock. It also has coriander, crushed peanuts, mustard greens and mayo. The sweet, sour and umami flavours were well balanced. Their Belly Bao fried chicken ($16 for half bird) with added salted egg yolk (extra $3) was insanely delicious! The meat was brined for 24 hours. 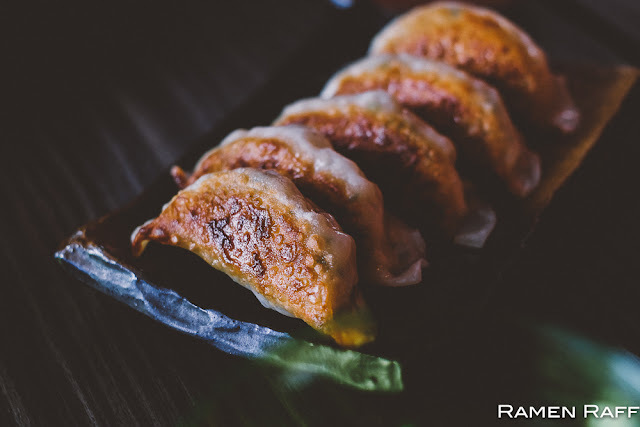 Aside from the amazing flavours from their Asian spice mix, the crispy batter coating had this extra umami and butteriness from the salted egg yolk. My favourite item on the menu is the baoger ($13), which is a bao/burger hybrid. 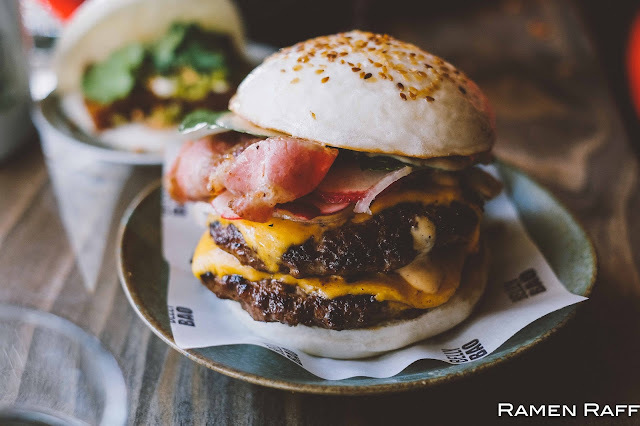 It’s not your traditional burg but the Baoger is one of Sydney's best burgers that I’ve had to date. Easily within my top 3 right now. It consists of Angus beef patty, cheese, cos lettuce, onions, pickled radish and BB’s special tangy smoky baoger sauce. Their nicely seasoned smash beef patty has the most perfect meat to fat ratio in my opinion! The lightly toasted steamed soft housemade bao bun was amazing! The sweet and sour flavours from the pickles and onion were just right. 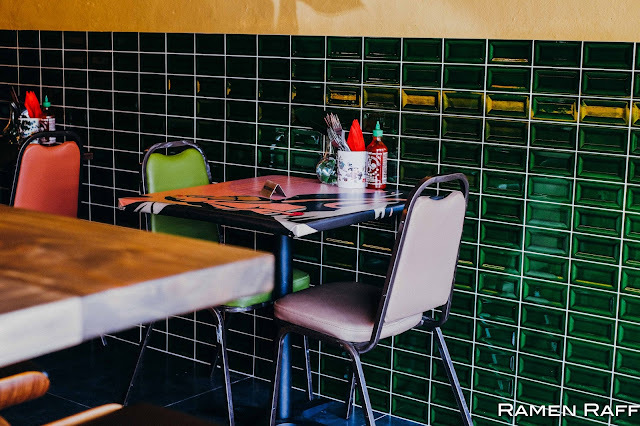 Tip: Add extra patty ($3) and bacon ($3) to level up your baoger experience. You will also find one of the best desserts in Sydney here in the form of their Gaytime bao ($9). 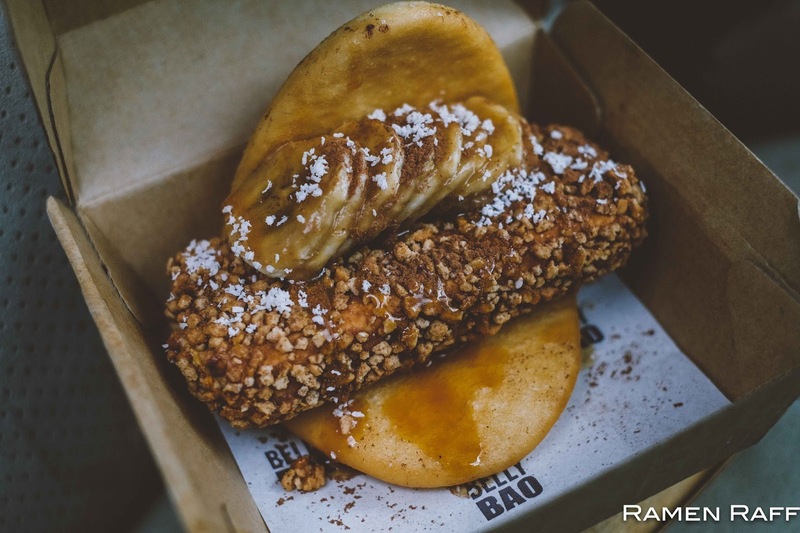 It consists of Golden Gaytime ice cream, salted caramel, sliced bananas and shredded coconut in a golden fried bao! Need I say more? I’ve been back twice already. 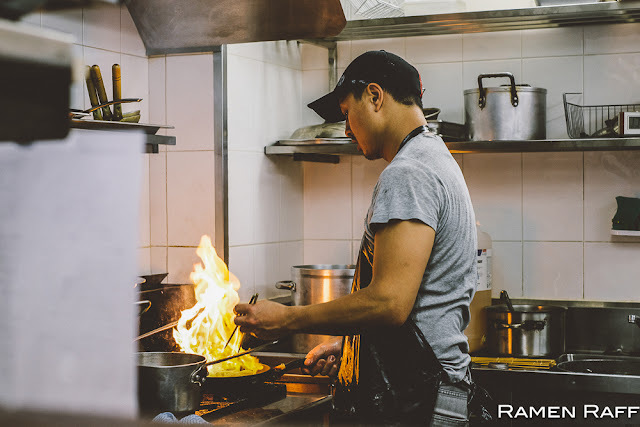 The quality of food and service were excellent and consistent. 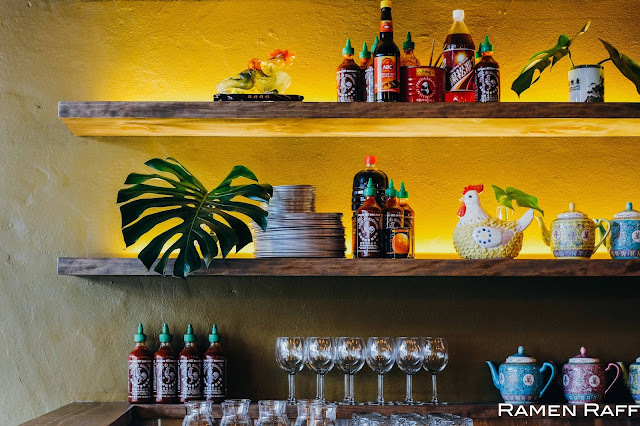 I will need to try their bao noodles on my next visit.